The Surface Design Association has begun accepting submissions for their 2018 International Exhibition in Print: Family Matters. Entries will be accepted until August 24, 2018. Each year, the International EIP showcases contemporary artists and designers working with or inspired by fiber art, textile-based materials, methods, and techniques. Selected artists will be featured in the winter 2018 issue of SDA's Surface Design Journal. 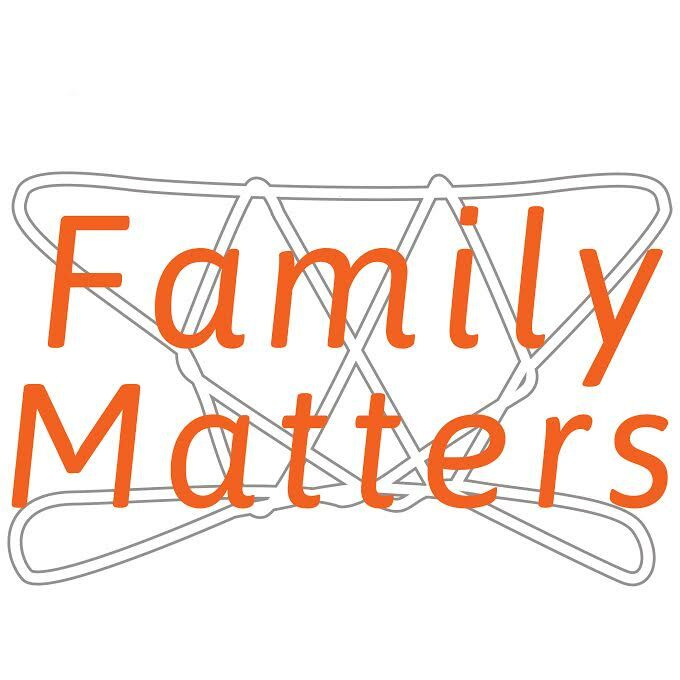 "...Family Matters invites artists to submit work that engages the idea of family. How does the notion of family emerge in an artist’s work? For many of us, family is not just who we are born connected to by relation, but who we choose to build a connection with as a family of our own design. Materially or conceptually, it may arise in the form of inherited objects or rituals, by incorporating a family heirloom or depicting the occasion of a family event or typical evening dinner. It can also be technique-based, incorporating skills that have been passed down through generations. Explorations of domesticity and the construct of home also suggest Family Matters." The jurors for this exhibition are Elizabeth Kozlowski and Danielle Krysa. More information about this exhibiton, including dates and where to submit, can be found here.